Interested parties, please click "Apply" to complete the application process. 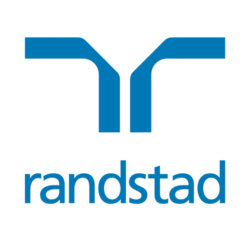 You can also contact Justin Chiu +852 2232 3439 or send resume to Justin.chiu@randstad.com.hk for further conversation. Justin is specialized in IT sales recruitment and interested to connect with talents within the industry for job opportunities.